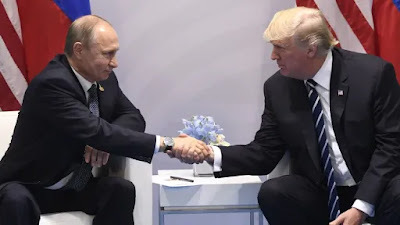 Super LTD today announced it has acquired ACTIVE MEASURES, a film from director Jack Bryan that details a decades-long connection between Donald Trump and Vladimir Putin, including shocking new reporting on Trump’s dealings with Russian mob figures, and expert analysis on the largest and most effectively executed espionage operation in history—Russia’s meddling in the 2016 US Presidential Election. The film made its world premiere at this year’s Hot Docs and will be released on August 31, day and date with exclusive theatrical engagements in New York and Los Angeles and on digital platforms. In ACTIVE MEASURES, Bryan exposes a 30-year history of covert political warfare devised by Vladimir Putin to disrupt, influence, and ultimately control world events, democratic nations through cyber attacks, propaganda campaigns, and corruption. In the process, the filmmakers follow a trail of money, real estate, mob connections, and on the record confessions to expose an insidious plot that leads directly back to The White House. Unraveling the true depth and scope of "the Russia story," as we have come to know it, it is a jarring reminder that some conspiracies hide in plain sight. 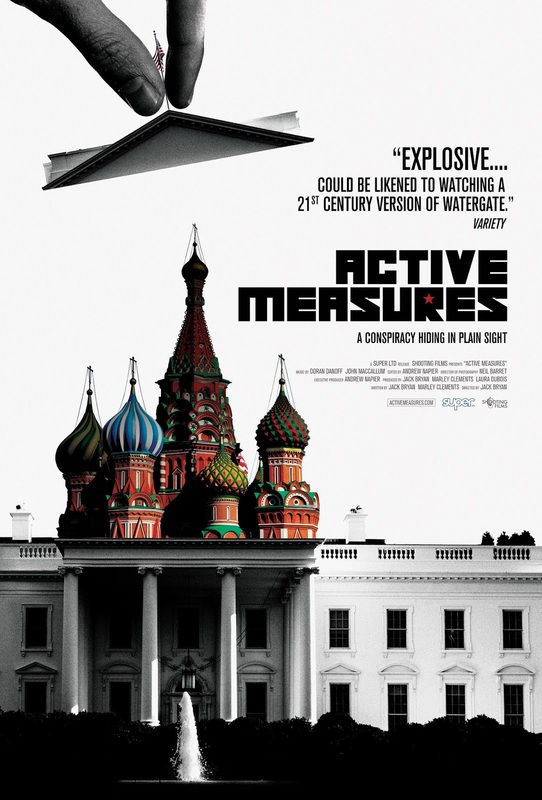 ACTIVE MEASURES is essential viewing in today’s world. The film features original interviews with experts on Russia and Putin, including: Senator John McCain, Hillary Clinton, former US Ambassador to Russia Michael McFaul, Senator Sheldon Whitehouse, Steven Hall (former CIA Chief of Russia Operations), author Michael Isikoff, John Podesta (Chair, Hillary for America, Founder, Center for American Progress), Jeremy Bash (former CIA Chief of Staff and Pentagon Chief of Staff), James Woolsey (former CIA director), Evan McMullin (2016 Presidential candidate), and many more. Produced by Shooting Films’ Bryan, Laura DuBois, and Marley Clements, ACTIVE MEASURES was co-written by Bryan and Clements. 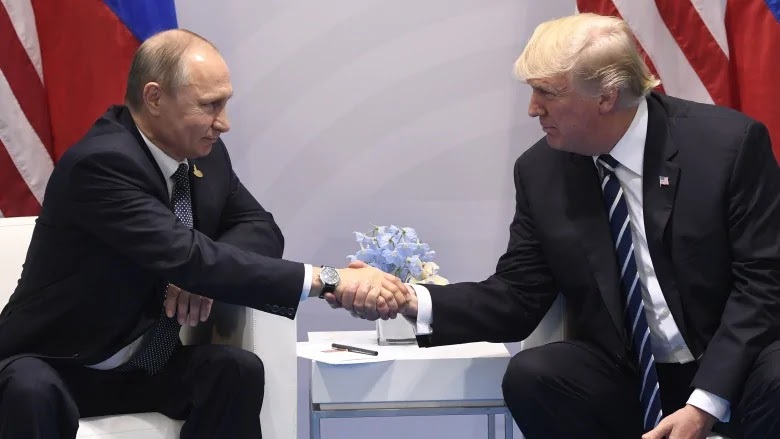 Active Measures is a Soviet term for the actions of political warfare conducted by the Soviet and Russian security services to influence the course of world events, in addition to collecting intelligence and producing "a politically correct" assessment of it.